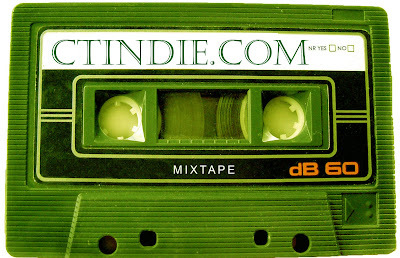 Last year's CTIndie.com Summer Mix Tape D60 was so successful, we put the link in the top right corner of our page and there it has remained into the new year, still acquiring hits steadily. So we are gonna do it again, this year. 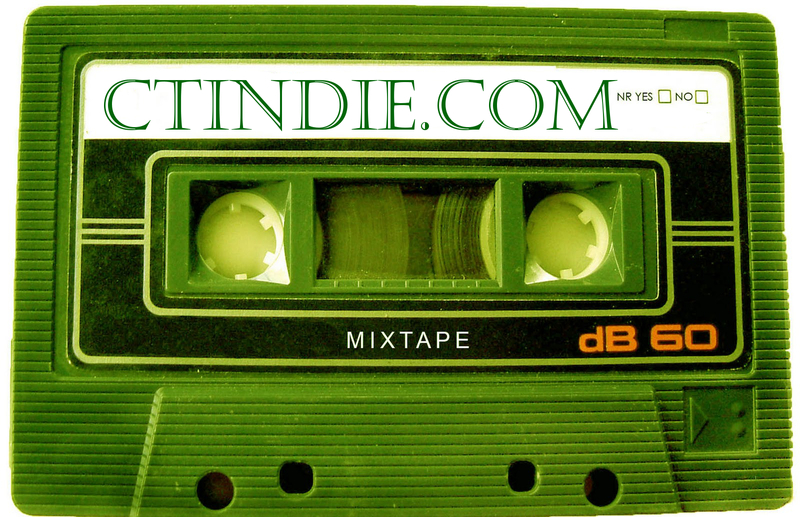 Send us your music to ctindiemusic@gmail.com or just drop box it to us using the link on the right side of the screen.